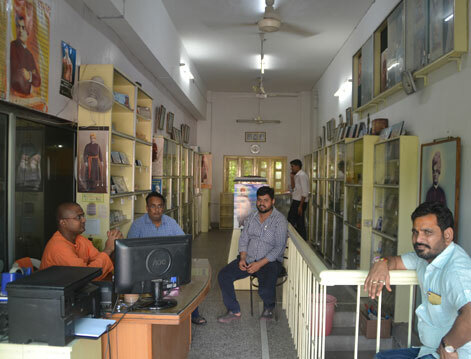 The centre runs a Public Library and Reading Room including a childrens' section. There are 8971 books on various subjects in Hindi, English and Bengali catering to about 500 members. There are 30 magazines and 8 periodicals in the Reading Room. Scholarships are awarded to the poor and deserving medical students and others. Ramakrishna Mission, Jaipur has been carrying out relief work in Rajasthan whenever the situations demanded. It helped the afflicted people with food grains, clothes, blankets and other basic needs at the times of floods and severe droughts. It also organized cattle camps by providing shelters , green & dry fodder, cattle feed and water to the affected animals. 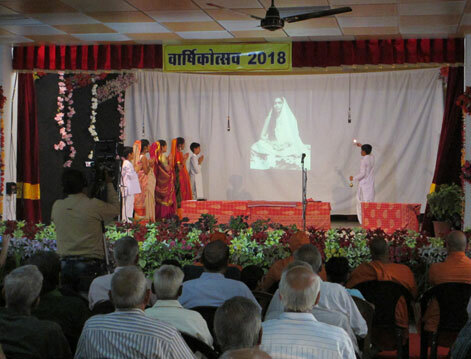 The Ramakrishna Mission, Jaipur is conducting annual competitions comprising of Speech, Recitations, Essay writing, etc. for school & college going students to promote the ideas of Swami Vivekananda to modern youth. Prizes are distributed to the winners. About 1500 to 2000 students participate in this program every year. The Ramalcrishna Mission, Jaipur emphasizes on upliftment of Youths and. to provide quality education to them. 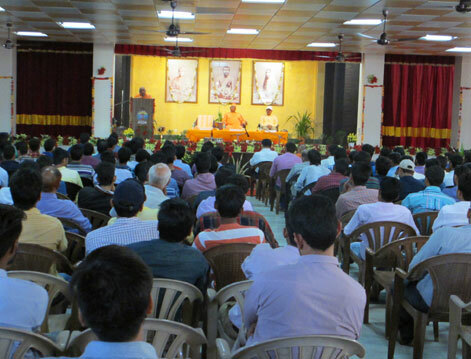 In order to attain the same, various lectures & seminars are being held in Mission on a regular basis. 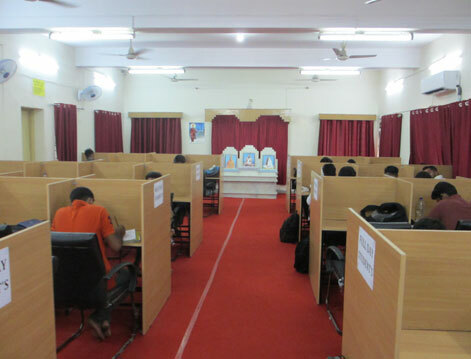 The Centre runs a Public Library and Reading Room including a children's section. 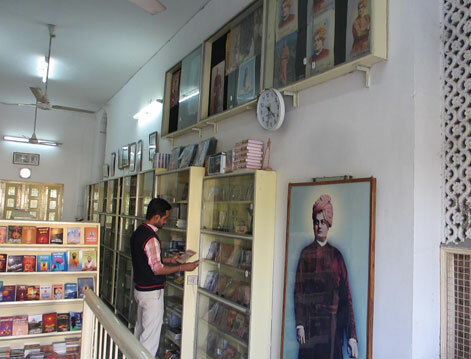 There are 8971 books on various subjects in Hindi, English and Bengali catering to about 500 members. There are 30 magazines and 8 periodicals in the Reading Room. 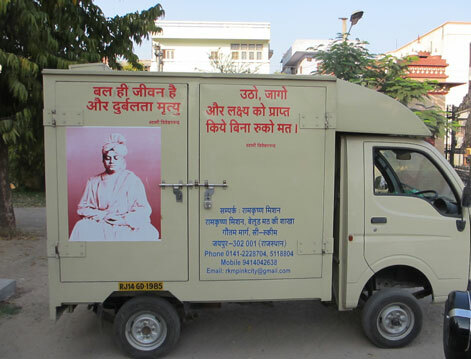 The Mobile Book Van (Vivek Vahini) carries literature of Rarnakrishna - Vivekananda, CDs, etc. and visits various locations of Jaipur on a regular basis, to promote the ideology of Mission. Ramakrishna — Vivekananda and Vedanta Literature in Hindi, English and Bengali are available for sale at the Book Sale Counter in Mission. Apart from it, every year the Mission actively participates in various Book Fairs.